"I want to thank you for having a great music school where I could send my kids to experience music. I started sending Juliana to your summer camps every year since she was 3 years old and her youngest brother, Torin, recently got to experience his first summer camp at your school and enjoyed it very much. Juliana enjoyed her guitar lessons for 2 years. Her other brother, Hagen, enjoyed the Hands-on Instruments camp recently. They would continue to either take lessons or attend summer camps at your school but we’re moving. I wish you all the best and hope that you’ll continue to provide good quality music education to kids in Tallahassee. We hope to find a school such as yours." Since 1999 we have been providing the best in music lessons and dance classes in Tallahassee Florida. We are the oldest Music and Dance School owned by the same owners. Don't take our word for it, click here to see and hear what our students and parents are saying about our music lessons and dance classes. Ruth and David Mason have two children, one with special needs, and like you want the best situation for you or your child. 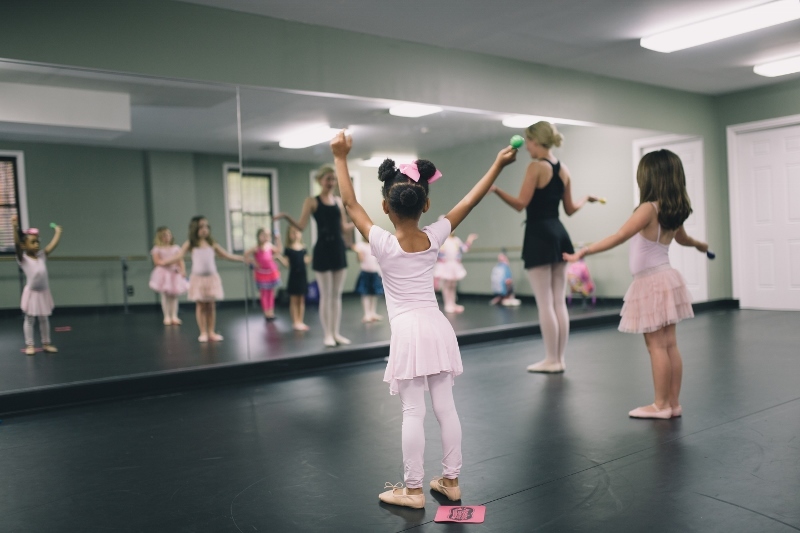 So our school provides the flexibility to explore different instruments and dance classes so that you or your child is excited about learning. But, we also realize that every activity is not for every student, so we do not require semester or year contracts. 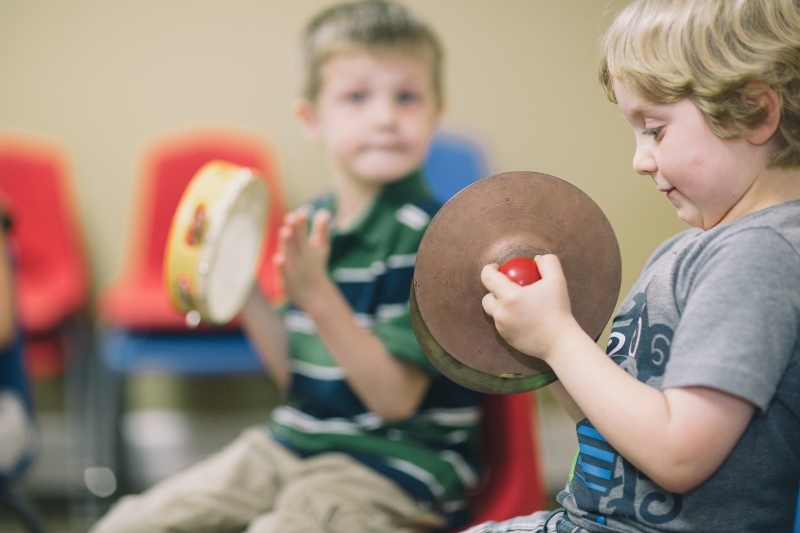 We feel there are three aspects that are necessary for students to succeed in a music lessons or dance classes. The first is the environment. If lessons are taught at home or on site at schools then there is the possibility of outside noises and distractions which can hinder the learning process. Our Tallahassee studio is constructed with sound proof walls, and viewing windows in every room. 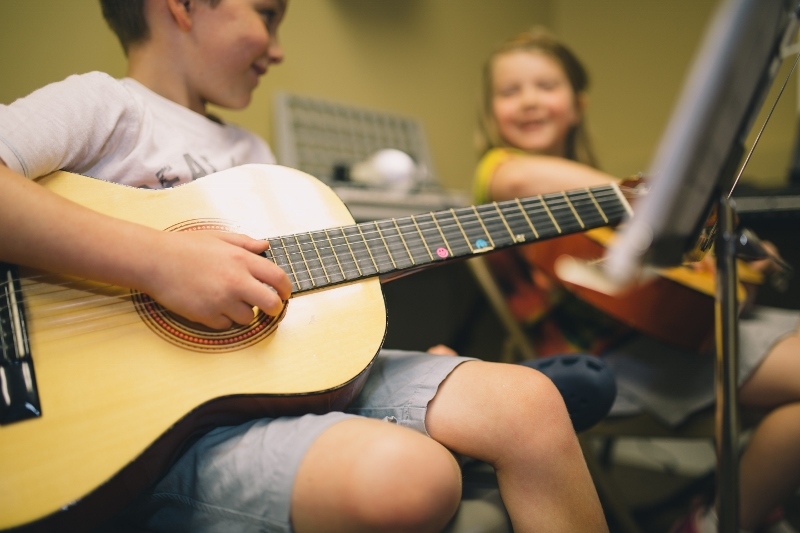 We have dedicated rooms for individual and group music lessons and comfortable waiting areas for parents. Our dance class studio features a floating sprung floor which reduces fatigue and injury. At our Tallahassee studio, students also get the chance to interact with students of other music instruments or with other dancers, which is not possible unless the students are in a "conservatory" type atmosphere. This environment also helps students feel they are part of a larger "family". Click on the photo gallery for more pictures of our Tallahassee studios. 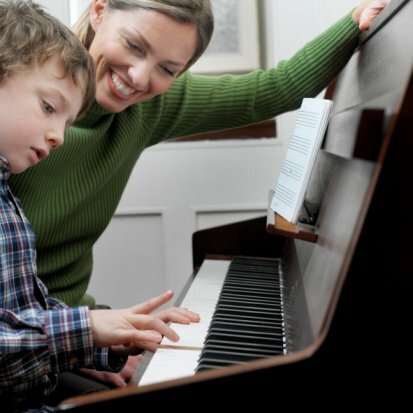 The second aspect that is necessary for a student to succeed in music lessons or dance classes are the teachers. Our teachers are all trained musicians or dancers that are hired not only for their expertise, but also for their ability to relate and adjust the lessons or classes to the uniqueness of each student. Our teachers are all hired personally by Ruth and David Mason, are all background checked, and also attend regular workshops and training sessions to further their development and to stay true to the school's mission. The last aspect that is necessary for a student to succeed in a music lessons or dance classes is the opportunities for growth. Students at our Tallahassee studio have the opportunity to participate in recitals, evaluations, fun activity days and opportunities to be part of group music ensembles. Our students also have the opportunity to take our computer music theory lab. This is a separate 30-minute class that is taken either before or after the student's music lesson. In the music lab, music students are able to learn more about note names, scales, rhythms, terms, etc. We use computer games and activities which helps make this learning fun and really gives the students a complete music education.